2D Training Guide for TurboCAD Platinum 2019 teaches common 2D CAD skills to TurboCAD Platinum 2019 users. Newly updated for TurboCAD 2019, users learn through easy to use, step-by-step training sessions with video demonstrations. It's perfect for individual or classroom study. The TurboCAD 2D Platinum Training Guide covers an extensive range 2D drafting tutorials specifically targeted for the TurboCAD Platinum 2019 user. 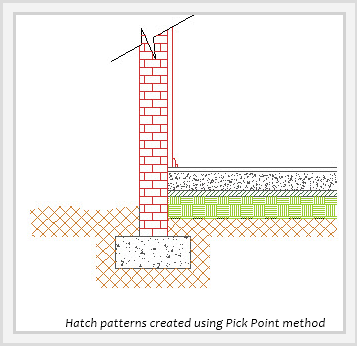 It contains a comprehensive break-down of tools used to efficiently create, detail, modify and annotate 2D drawings. It offers 8 step-by-step illustrated and video-animated tutorials covering both technical and architectural designs so you can rapidly master expert-level techniques to complete your designs. This product is extremely versatile and can be used as a starter training program or as an intermediate to advanced training guide. A comprehensive guide to frequently used 2D tools is also supplied, complete with worked examples. Each Session contains detailed, illustrated and video-animated instructions of a drawing, using a sequential, task-based structure. All drawings are started and finished in the same Session, allowing you to produce print-ready layouts of your drawings. 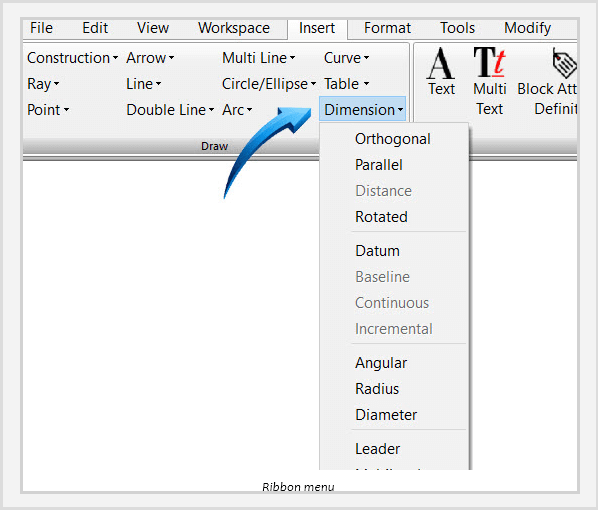 • The TurboCAD User Interface, including the 2018 Ribbon Workspace Style. • Understanding Palettes, Toolbars and Menus. • Interacting with Graphical Information such as the Status Bar, Inspector Bar, Coordinate Fields and Information Palettes. • Learning how to utilize the power of Drawing Aids such as Layers, Grid and Snap Modes. • Sketch tools and the use of 2D Line and Circle Geometry as well as Curved Lines and Contours, Bezier Curves and Construction objects. 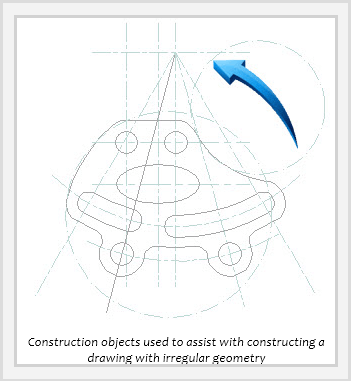 • Understanding the power of Drawing & Geometric Constraints – powerful conceptual design tools which apply measurement and spatial design rules to objects. • Object handling, transformation, duplication and modification. • Understanding the concepts of Spatial Information and how to draw using Polar or Rectangular Coordinates using either Absolute or Relative coordinate positions. • Extracting measurement information from objects such as Distance, Perimeter, Angle, Area, Curve Length, Volume and Surface area. 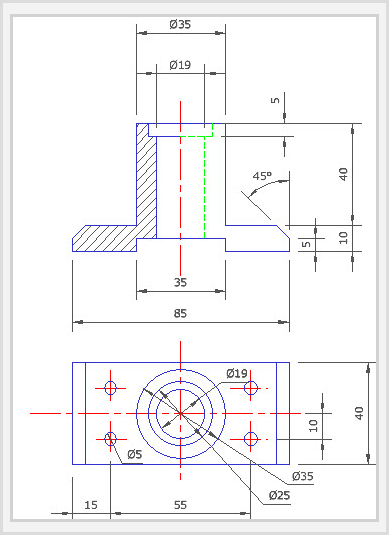 • Learn how to fully detail and annotate your drawings using Dimensions, Tolerances, Leader Arrows and how to apply Surface Roughness symbols to annotation objects. 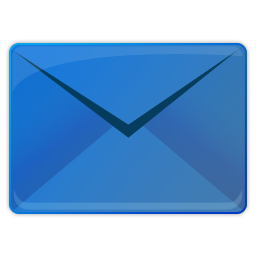 Cross-hatching and single, multi-line text and text tables are also instructed. • Working with Formatted and External objects such as Groups, Blocks and the Library Palette. • Understanding the concepts of Externally Referenced source and destination files and how to update all instances of externally referenced blocks in your drawing. • Producing print-ready drawing layouts using Viewports with multiple drawing scale and layering capabilities. 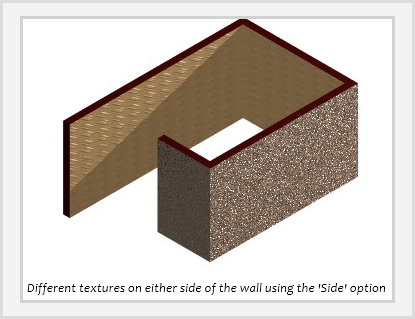 • Architectural tools such as Exterior and Interior Walls, Doors, Windows and Roof Tools are also discussed and demonstrated, including using and applying various Door and Window Styles. A browser such as Chrome, Fire Fox or Edge is required.